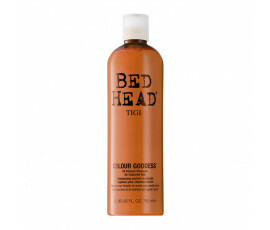 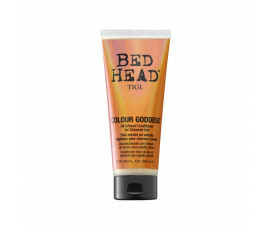 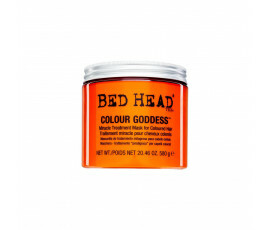 Tigi Bead Head Colour Care keeps your hair colour long-lasting and shiny while protecting it from water, heat and U.V. rays. 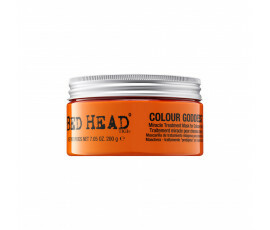 Strengthens hair and reduces breakage while adding a breathtaking brightness and suppleness.